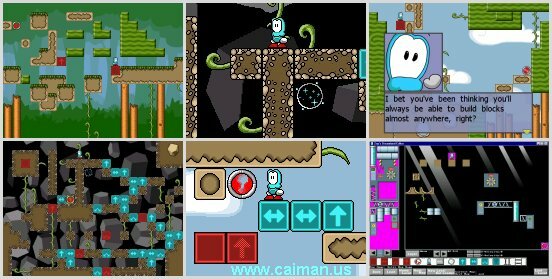 Zeps Dreamland is a very fun puzzle game where you must place blocks to get to the exit. But there are many obsticles which must be overcome. 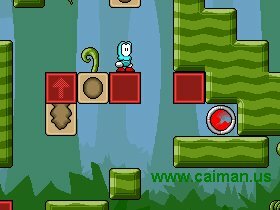 It is advisable to follow the in-game tutorials to understand just how you can place these blocks and get around those obsticles. 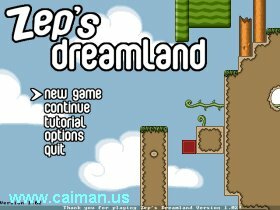 There are 40 levels to Zeps Dreamland (not including the tutorials levels.) There are aditional levels available for download and if that still isnt enough levels then you can create your own! This game will entertain you and challenge your brain for hours.